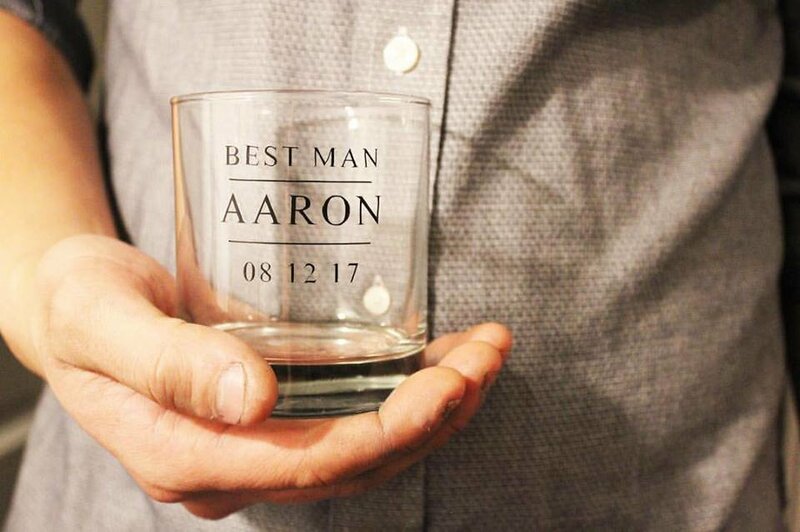 Whiskey glasses that can be personalized for your wedding! Perfect for your bridal party or a gift for the Groom! Best to hand washed to preserve quality.